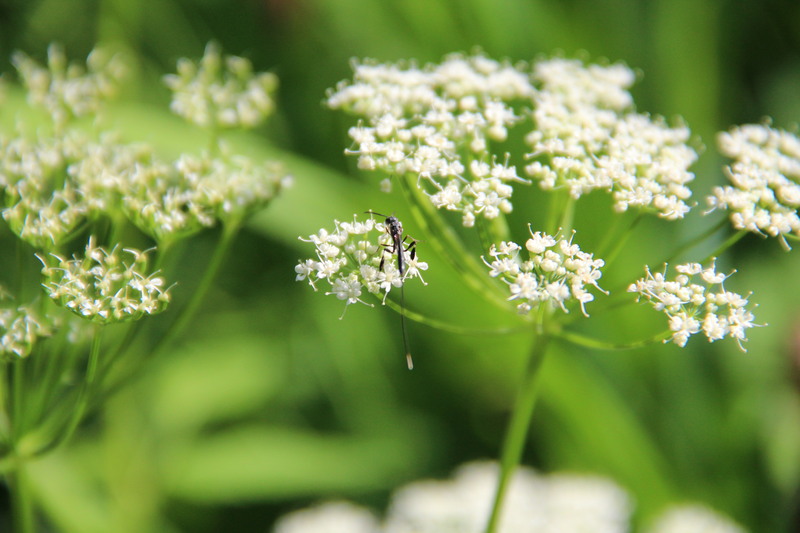 This entry was posted in Backyard Nature, Garden, Insects, Nature Photography and tagged Carrot Wasps, Gasteruptiidae, St. Paul Minn. Bookmark the permalink. Neat! You sure help with my nature education!! Thanks, friend…………… see you in September!! 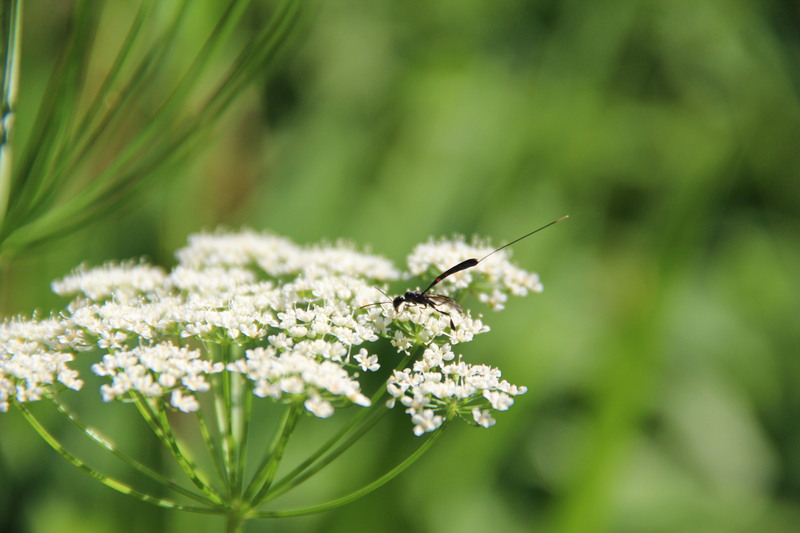 Never heard of a Carrot Wasp. So interesting and great photos.